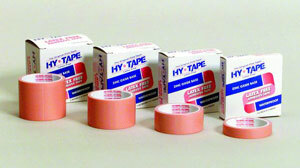 Self-Sealing Cut Closures Combine smart foam strips and a polyurethane film. 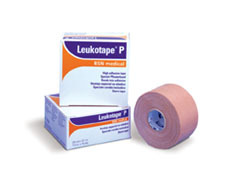 Ideal for holding together minor cuts and to aid healing. 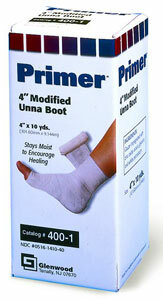 Keeps wounds clean and protects from contamination. 2nd Skin® Moist Burn Pads are made from pure, sterile water. 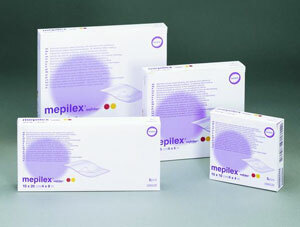 These pads provide a moist comfortable barrier to help keep the burn clean and to help protect the burn. 2nd Skin® Moist Burn Pads will not stick to the wound. 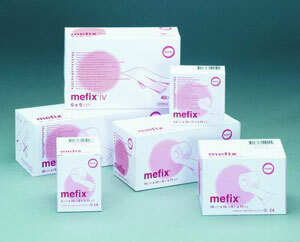 Secures gauze, tubes, cannulas, dressings and drainage devices, even to awkward areas of the body. 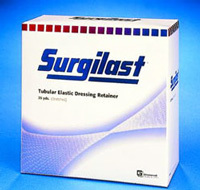 Porous and nonabsorbing fabric minimizes fluid strike-through. Air and moisture-vapor permeable. A nonirritating adhesive layer allows the skin to breathe.